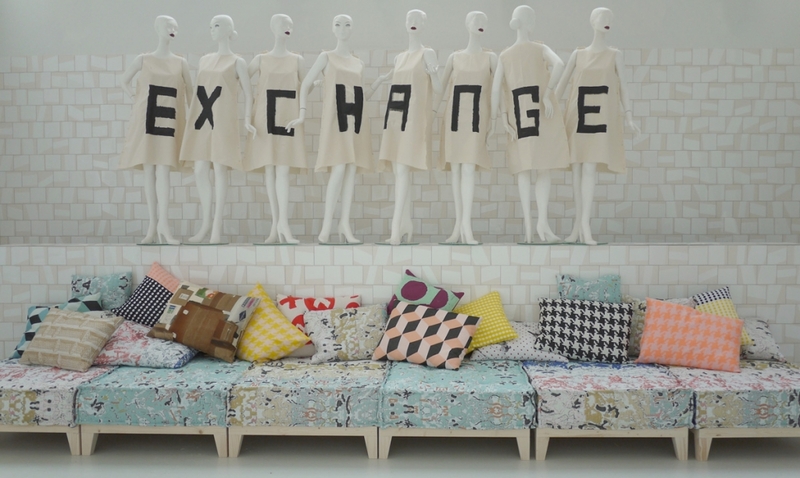 Unbranding to brand was the goal for this special item created for the Amsterdam Boutique Hotel the Exchange. The logotype of the company was cut into smaller strips and then remixed into new images. These images feature on the tiles that cover the hotel, communicating the company style in a subtle way. 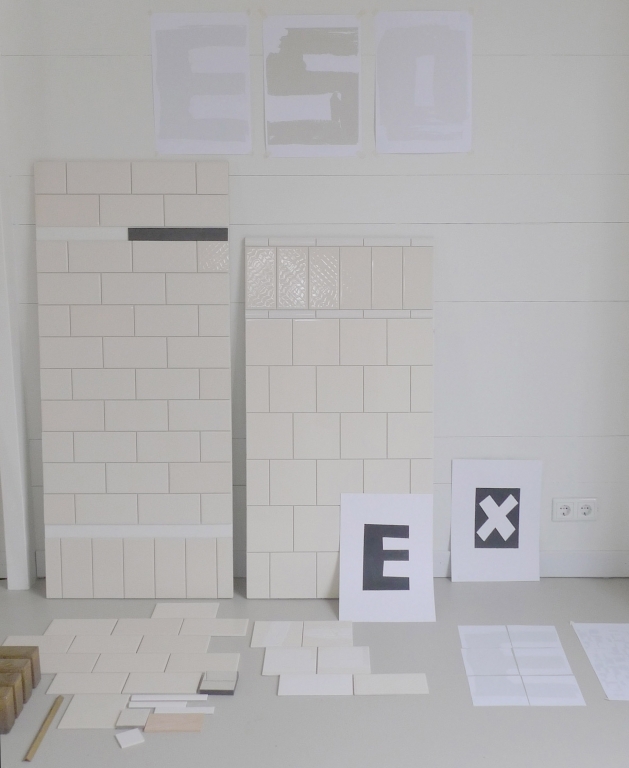 The development of the tiles were a different process altogether; making use of testing colours in the Mosa testlab, studio INAMATT applied an existing technique to a new product and turned it into design. Another remix element, stemming from the notion of wu-wei, literally translating as perfect imperfections, was the combination of industrial production methods, with the crafts. 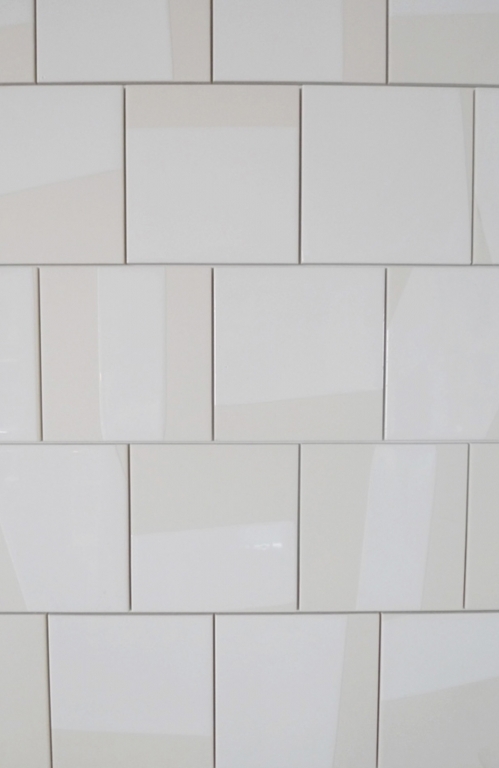 During the production process at random a tile would receive a small dent, causing a natural ‘imperfect’ appearance that makes the tiles more intriguing to look at. 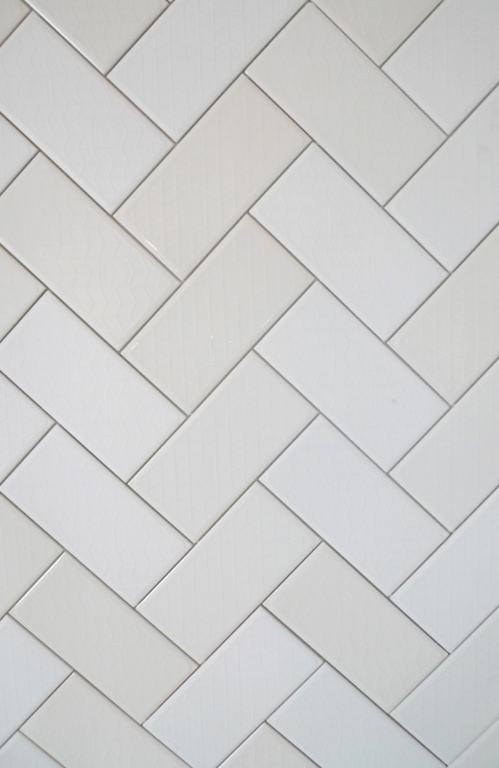 Currently Mosa has adopted this tile in their catalogue, the clay coloured tiles, the original ones are licensed exclusively to INAMATT. The series featured at the 2012 Salone del Mobile in Milan.